Customers are demanding more and more information. Is your call centre designed to meet the challenges of the knowledge era? If it’s time to lift your customer service to the next level, fill out the form to the right and get your copy of Creating Problem Solvers: How to transform a call centre into a knowledge centre. 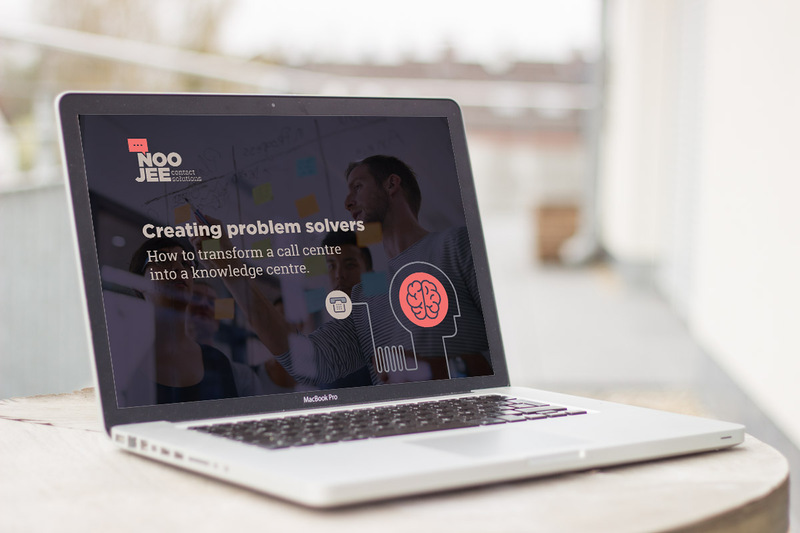 View Creating Problem Solvers: How to transform a call centre into a knowledge centre.